John Williams has composed many of the most popular and recognizable film scores in cinematic history. 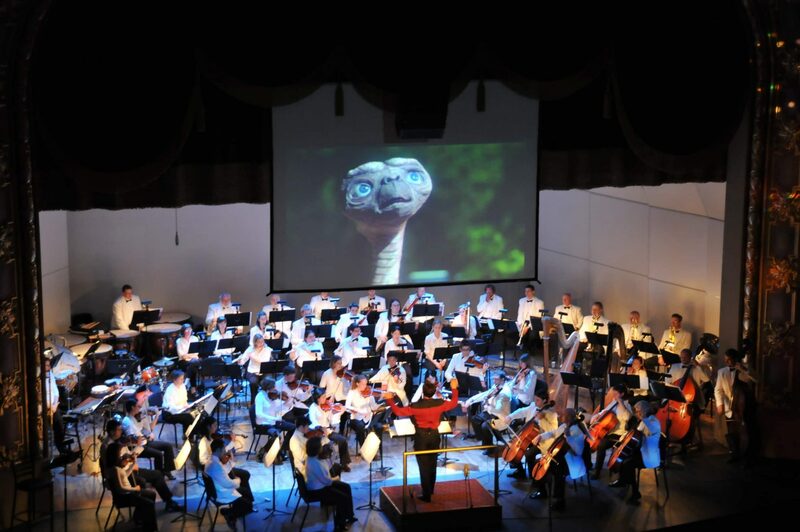 The evening will include music and clips from Jurassic Park, Star Wars, E.T., Schindler’s List, Harry Potter, and others. Be pictured on the red carpet dressed as your favorite movie character from a Williams’ movie.